European Android users will start getting a choice of browsers and search engines, according to Google. The Mountain View-based search giant made the change following regulatory action last year. The European Commission slapped Google with a record-setting $6.68 billion USD (roughly $8.8 billion CAD) fine for violating antitrust laws with the way it bundled apps like Chrome and Google Search into Android. At first, Google suggested it would charge manufacturers licensing fees for the Play Store and other apps. On top of that, it would offer Chrome and Search in the package for free. 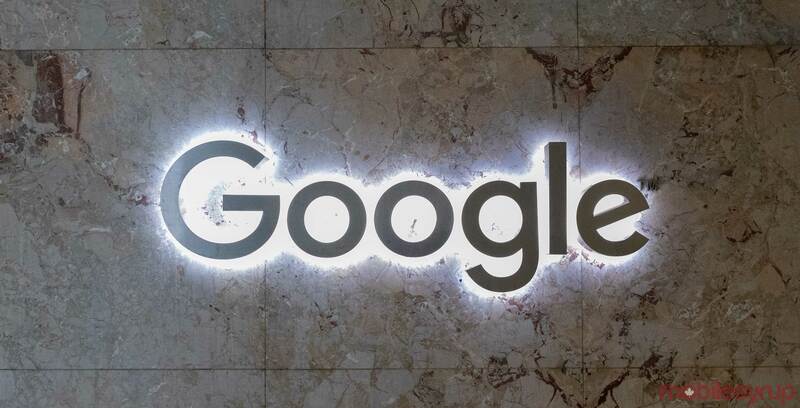 However, in a recent blog post, Google’s senior vice president of global affairs, Kent Walker, said the company would offer users a direct choice instead. It’s not clear when this will happen, not which products Google will highlight when offering users a choice. Walker suggested users would see the change sometime in the next few months. Unfortunately, users might not have as much choice as they expect. Most browser available on Android rely on the Blink rendering engine — the same that powers Chrome. Mozilla’s Firefox is a notable exception. With so many browsers across mobile and desktop using the same engine, users are starting to express concern of the Blink monopoly. Other rendering engines might not see the same speeds or render pages correctly because developers are designing for Blink and Chrome above everything else. Considering Microsoft’s recent decision to replace its Edge browser with a Blink-based counterpart, this problem is only set to get worse. The EU’s decision is a step in the right direction and should encourage more competition in browsers. Hopefully other regulators follow.